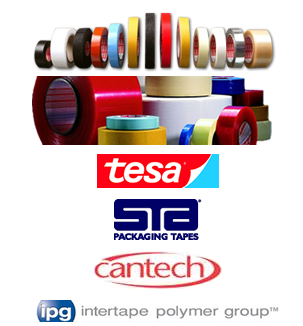 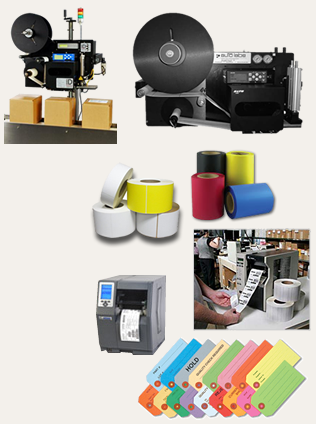 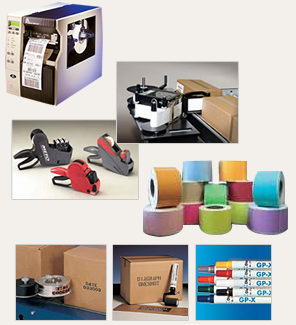 Industrial Tape, PS Labels, Packaging Materials Jacksonville,FL. 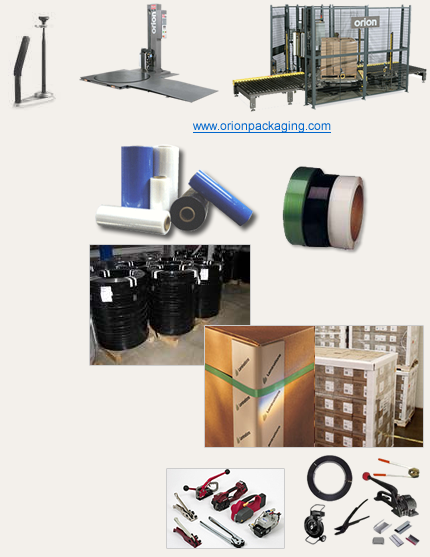 Manufacturing and industrial packaging applications can be unique and challenging for production, operations and shipping managers. 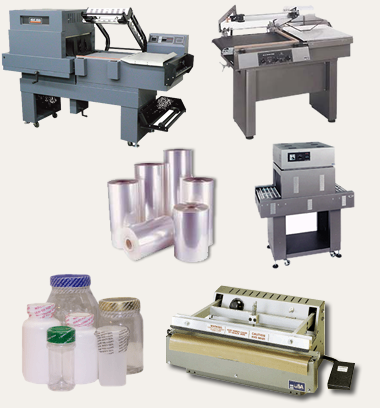 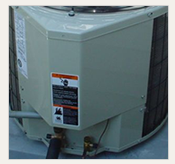 Our diversity of customers encompasses manufacturing industries such as tobacco, building materials, home fixtures, food & beverage, apparel, paper product converting and Health & Beauty. 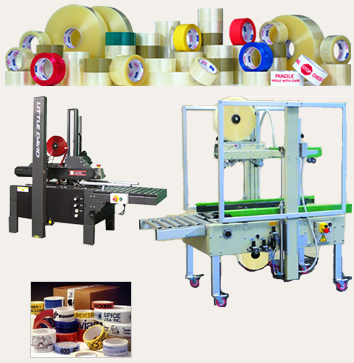 Robinson Tape & Label understands the technical side of your plants needs and provides a welcome partnership from engineering support, application qualification and superior customer service, inside and outside of the box. 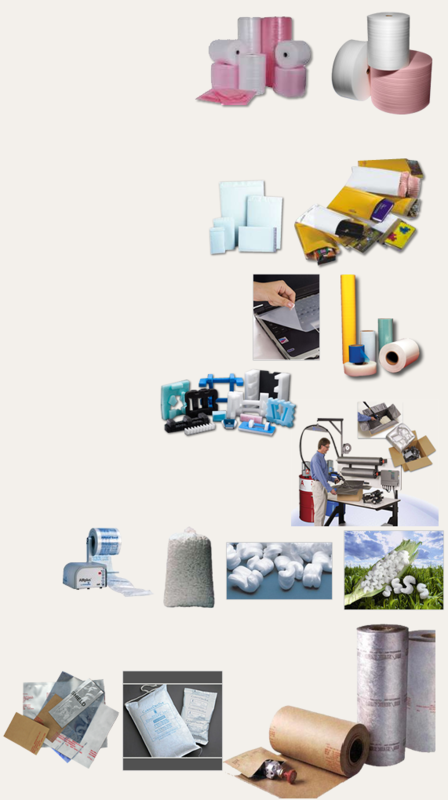 Email Us your Application...Samples Are On The Way! 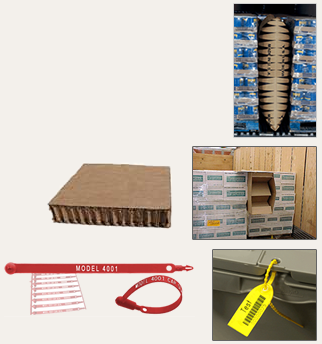 Email us your Container Void for proper information.